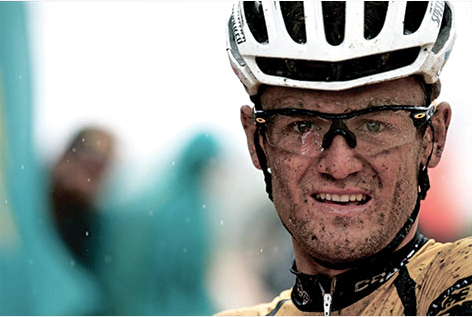 Burry Stander touched the lives of all who knew him. 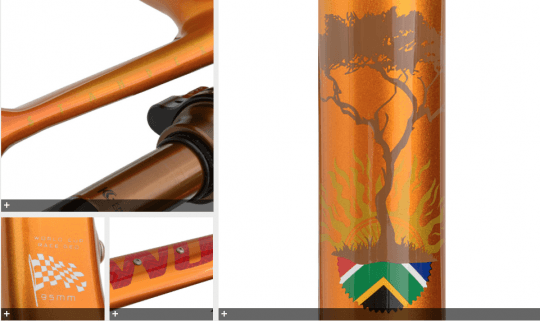 The Specialized Edition Burry Stander Epic stands as a celebration of both the competitor and the man. Christoph Sauser and Frantisek Rabon will ride their Burry bikes in this year’s Cape Epic, nd as impressive as these bikes are, they’re set do something even more impactful when the race is done. When the dust has settled, both race bikes will be auctioned with all proceeds going toward songo.info, the foundation Burry was so passionate about. Burry “The Kid” Stander will always be remembered in the mountain bike world as a world-class competitor and wonderful person. We lost him, a teammate and dear friend, during a training ride on January 3, 2013, while Burry was doing what he loved, riding his bike. In his memory, Specialized will donate $50,000 from the sales of the Specialized Edition Burry Stander Epic to Burry’s beloved charity songo.info. Burry never had the chance to see his new Epic World Cup in completion, but we know he would have loved it. We will always remember Burry, and we hope these bikes will help children of Kayamandi achieve their dreams.